Edward Holland has over 25 years’ experience of heritage work in central and local government and major conservation charities. His expertise covers building conservation, regeneration, cultural heritage, curation of historic collections and interpretation. 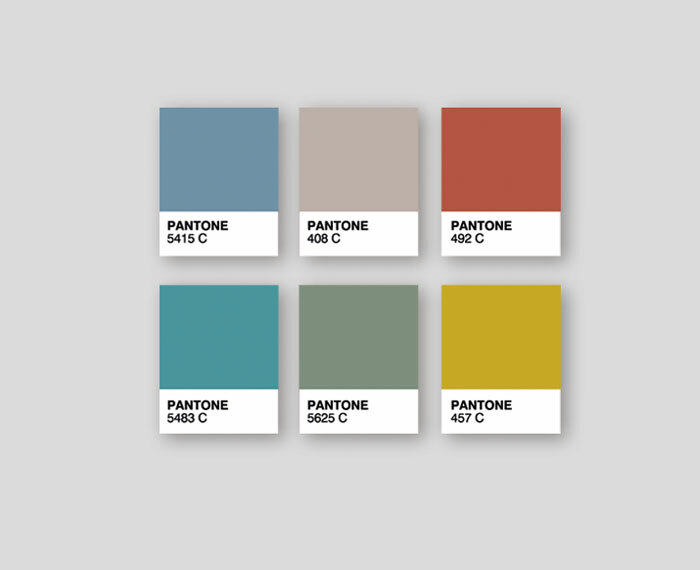 When setting up Holland Heritage, Edward asked me to design the consultancy’s identity. 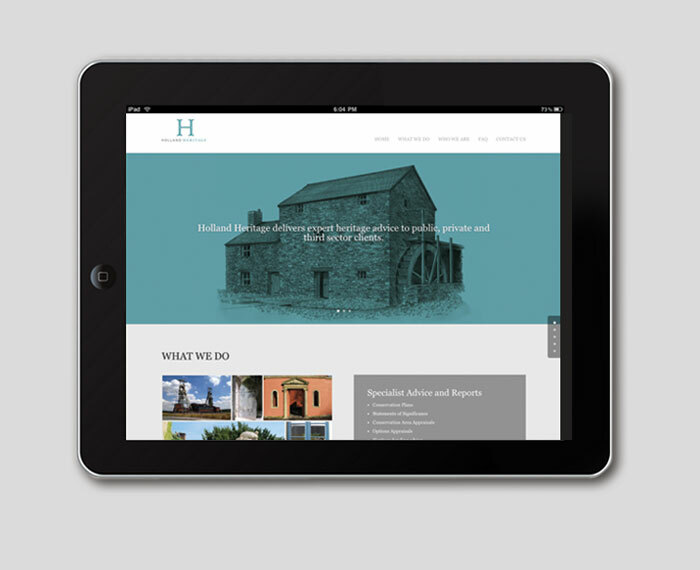 Edward set up Holland Heritage in 2014 to offer his experience to public and private clients who have an interest in historic buildings. His service includes specialist advice and reports, advice on historic collections and archives and community engagement. The design of the brand mark is based on two capital H letterforms, one overlaid on the other. 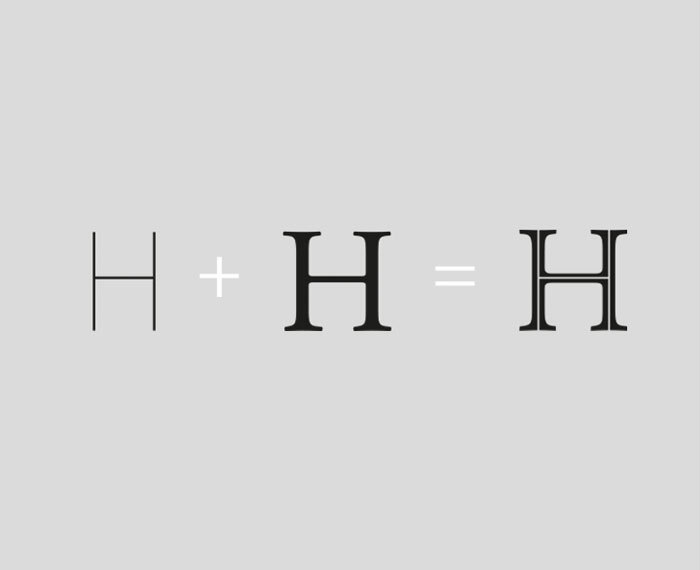 The modern, linear H represents the here and now, while the more classical form suggests tradition and history. 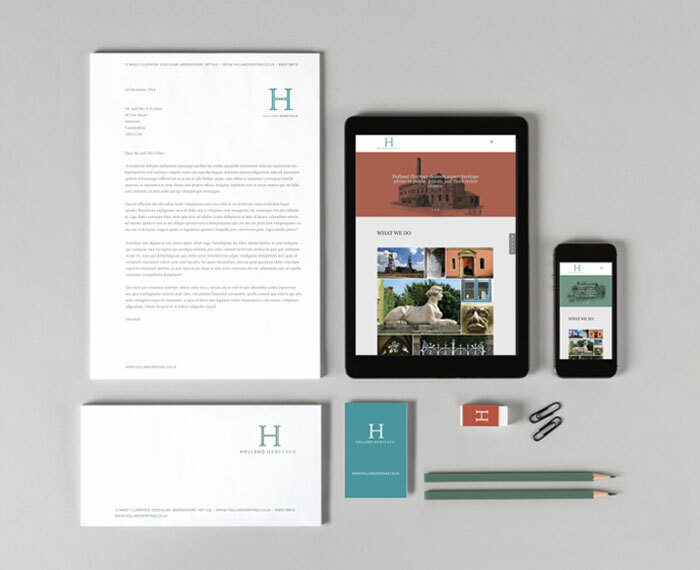 The result is a simple double H logo which is memorable, elegant and expressive. “Tim Masters was recommended to me by an architect friend. Tim began by asking me in-depth questions and studying other professionals and consultancies in my field. He then patiently took me through the whole process of differentiation. In doing so, he created a new identity which is unique, distinctive and professional.